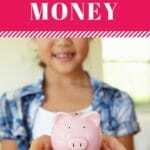 Do you dream of teaching your child to cook, but aren’t sure where to get started? 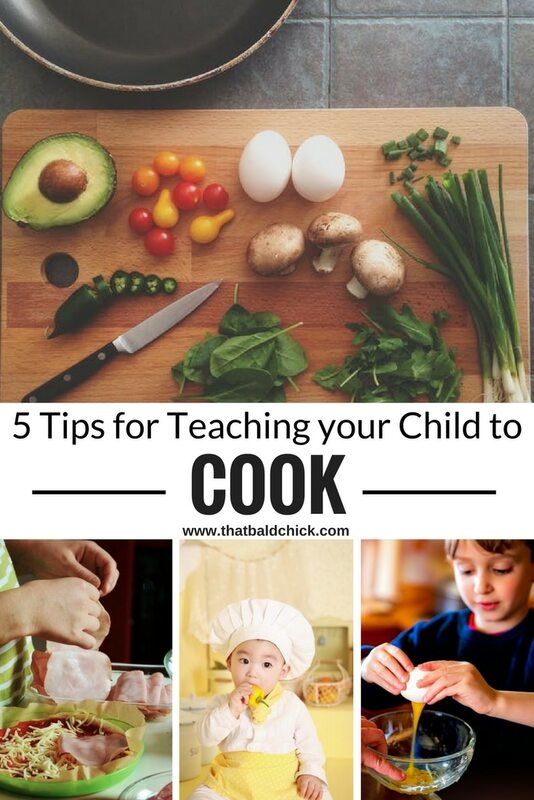 Well, there are some very simple ways you can teach your child how to cook! The best thing to do is to dive right in. You’ll soon find that kids LOVE to help out in the kitchen. Whether cracking eggs, stirring batter, or licking spoons– youcan create some precious memories while preparing meals together. To get your child excited about adventures in the kitchen, consider getting them their very own kitchen tools! One step to teaching a child to cook is teaching them how to pour. How many times do adults pour something on the counter or floor? (We all get a little messy in the kitchen). Take the time to allow your child to practice pouring different types of liquids and solids. 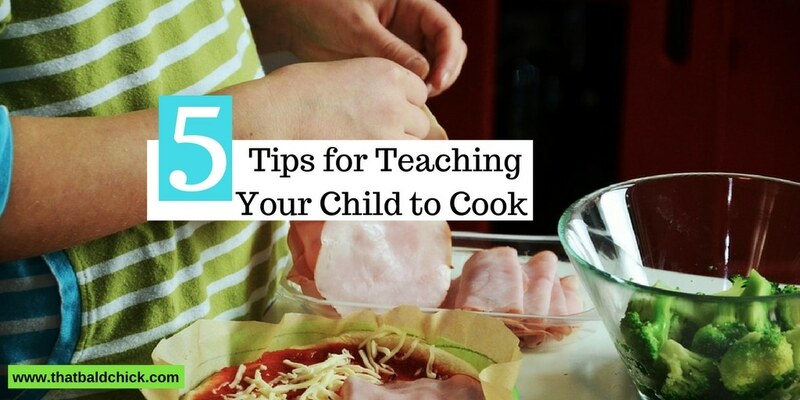 This will help them learn the prep side of cooking. I always teach my kids that cooking is literally taking one step at a time. When we’re cooking as a family, we’ll walk our kids through each step. If the step is easy enough, we’ll let the kids get involved, or we’ll even let them do it on their own. Ex: filling the pot with water or cracking an egg. Cooking can be very scary for adults and children alike because it involves an oven and very hot surfaces. 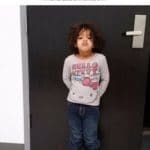 Always talk about safety with your child. I would suggest talking to your child about never touching the stove or oven, unless they are supervised by an adult. Until they get older, cooking is probably an event that is better off left supervised. While teaching your child to cook, you do have to relinquish some control. You can’t do everything for them as you try to teach them. Try to have a little patience and allow them to do some things on their own. They will be so proud of the accomplishments they have made in the kitchen. Children might be more apt to try new foods if they are the ones that helped create it. Don’t be afraid to try healthy foods in hopes that your child will love it and want to have it again. After you’ve taught them the basics and let them explore your favorite recipes, why not let them explore their some recipes with their very own cookbook? If you’re kids are anything like mine, they’ll soon be begging to create their own culinary masterpieces! 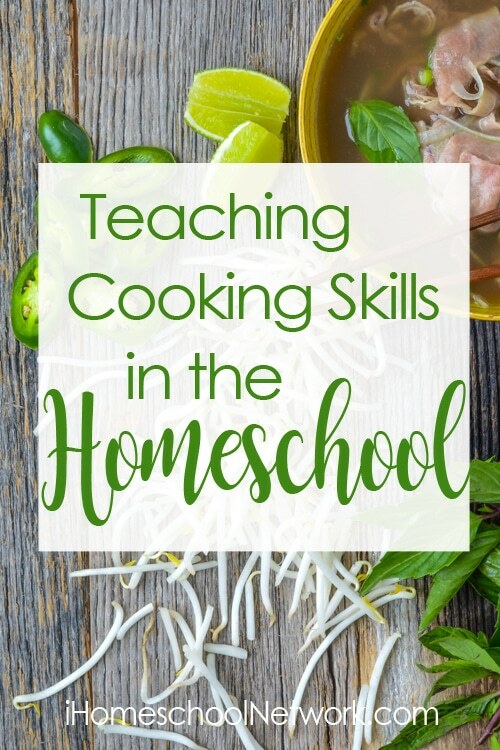 Check out the iHN linkup for Teaching Cooking Skills in the Homeschool!